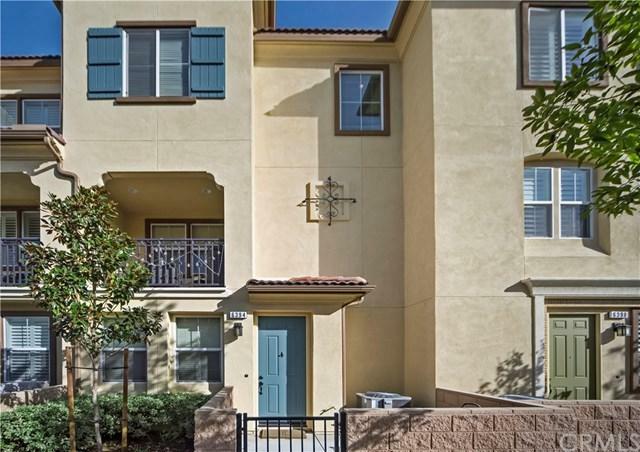 Welcome home to this gorgeous Tri-Level home located in the gated community of Nexus! ~ Great interior location and model perfect. This floor plan includes 3 bedrooms, two full bathrooms and 2 half bathrooms. Enter into level one that currently is used a retreat for watching TV with a 1/2 bath & private entry from garage ~ The second level has an open and modern concept. Spend time in this well laid out kitchen with large center island topped with beautiful granite counters. Like new stainless steel appli Welcome home to this gorgeous Tri-Level home located in the gated community of Nexus! ~ Great interior location and model perfect. This floor plan includes 3 bedrooms, two full bathrooms and 2 half bathrooms. Enter into level one that currently is used a retreat for watching TV with a 1/2 bath & private entry from garage ~ The second level has an open and modern concept. Spend time in this well laid out kitchen with large center island topped with beautiful granite counters. 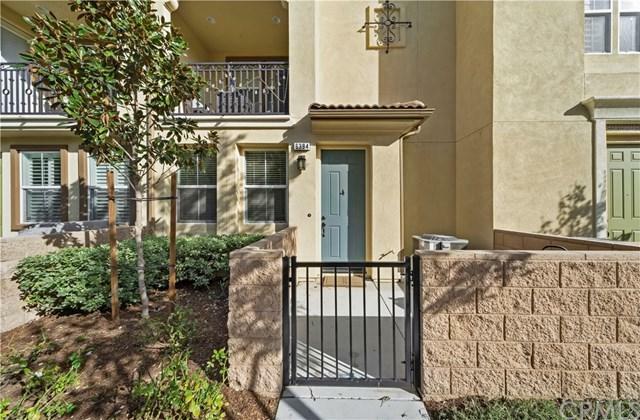 Like new stainless steel appliances, light and bright living area, inside laundry with stack-able washer and dryer and charming balcony make this the heart of this home ~ The top floor you will find the owner's suite with a private bath and highly desirable walk-in closet. What a pretty view from the window looking out toward the distant hills. ~ This is a perfect place for those that want an easy carefree property. ~ The Nexus complex offers a swimming pool, spa and BBQ area. Park you car in your 2 car garage & enjoy your surroundings. Here is a bonus... just a quick walking distance from a variety of restaurants or to see a movie and maybe even to do your shopping. 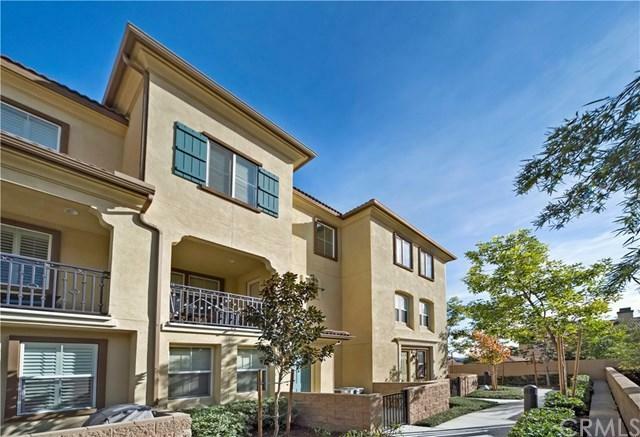 Located in the highly desired Corona Norco School district. What a great opportunity for 1st time homeowner, why pay rent when you can own? 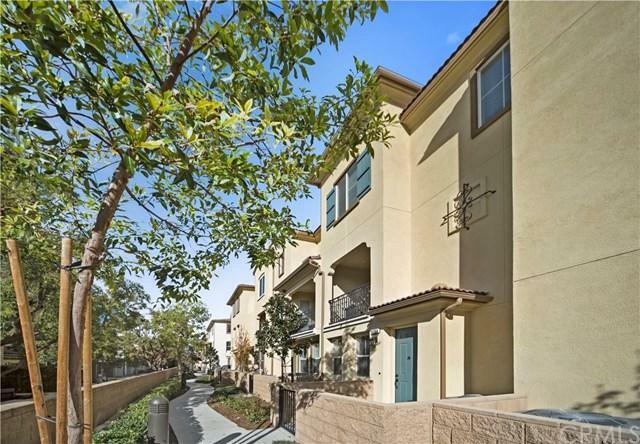 Commuter friendly too, minutes to the 15 where you can be on the 91, 60, 10 and 210 freeways in a jiffy... Minutes to the Orange County line! This is where you want to live - come see!